When we hear the phrase ‘tow truck’ most people think of towing a broken down car from the side of the road, or perhaps a truck. A car might be a standard vehicle for towing, but you can use a towing service for different types of vehicles, not just cars. From motorcycles to boats, fork lifts and even containers, towing services can help you get your equipment and vehicles exactly where you need them to go. Most passenger cars and small commercial vehicles that you see on the road would be considered standard vehicles. If you drive a car such as a sedan, station-wagon, utility or 4-wheel drive, your car would be considered standard for towing purposes. If your car or truck has a longer than normal body or wheel-base, or if it is larger than most other vehicles, there is a chance it may be considered non-standard for the purposes of towing. However, this doesn’t mean that it can’t be towed. Larger commercial and industrial vehicles will require specialist towing equipment. These vehicles may include articulated vehicles, industrial vehicles, large trailers, trucks, coaches and buses. Towed vehicles such as campervans, caravans and horse floats may also be seen as non-standard by car towing companies and roadside assistance services, despite being offered as a service by many. These items may need special lifting and towing equipment and may incur an additional fee for towing, but are certainly manageable. After all, you can’t tow a bus with a sedan. Just because it only has two wheels doesn’t mean it can’t be towed. If your motorcycle won’t start or needs to be seen by a mechanic for maintenance, a tow truck service can help to transport you and your ride to the nearest shop for repair. Just make sure that your towing company has the right equipment to avoid damage to your precious ride by letting them know what it is that you need towing. They can even be collected from an inner-city underground carpark in Melbourne, if need be. No problem! Perhaps the most unlikely item that we think of in relation to towing, shipping containers can be easily moved with the heavy duty equipment and vehicles offered by a towing company. They can move a shipping container from a collection site to a building site, or to your home for renovation. From onsite moves to long distance relocations, whatever you’re using the shipping container for, a tow truck can place it where you need it. 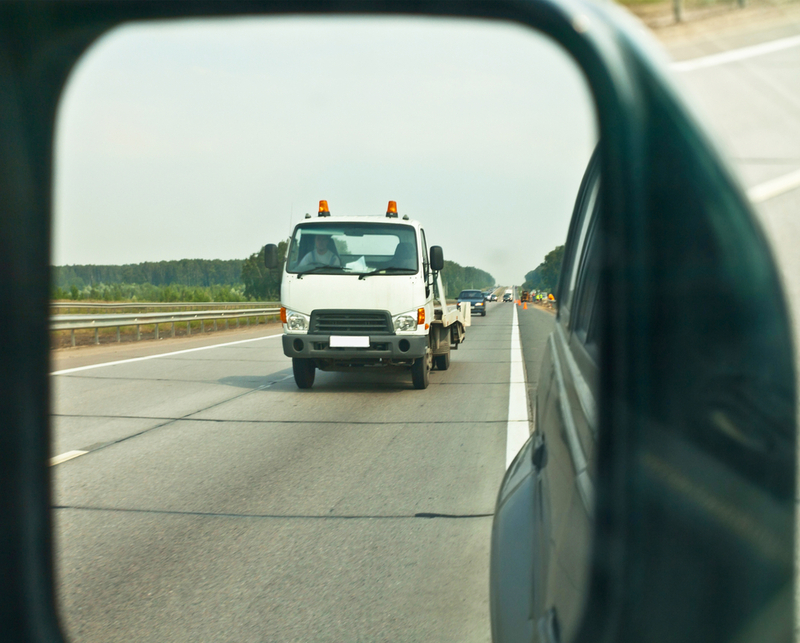 If you are arranging to tow a vehicle, ensure that you communicate the make and model of your vehicle clearly to the towing provider, to ensure that the tow truck sent to your location is suitable for the job. For experienced, prompt and cheap towing in Melbourne, call Anytime Towing & Transport. We offer comprehensive, 24/7 towing services for a range of vehicles, machinery and equipment, Melbourne wide.